We are thrilled to be able to now launch for sale our 2018 Allen Meadows Burghound Symposium. 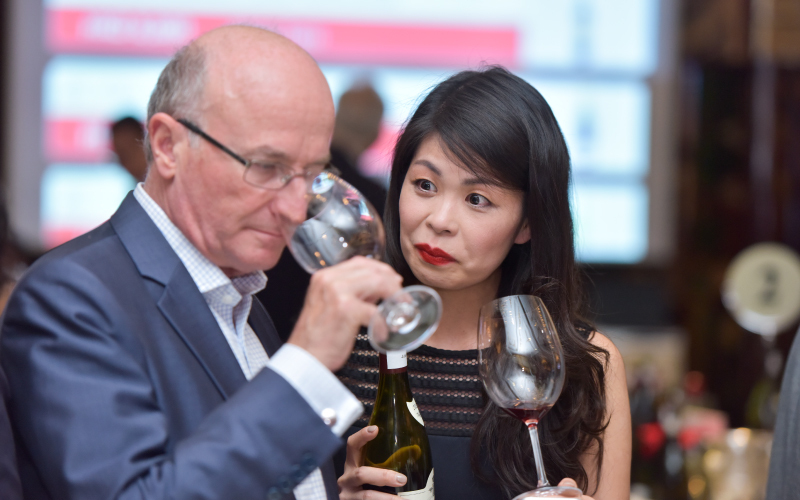 This intense, but varied collection of masterclasses and dinner events, combines fun with the chance to gain or to deepen your understanding of Burgundy. 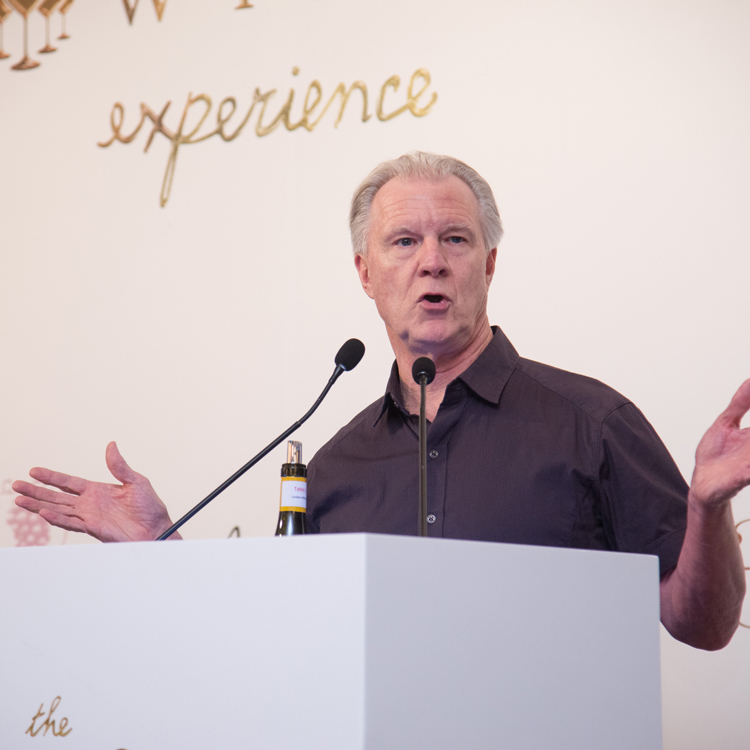 We will fly leading Burgundy critic and writer Allen Meadows (and “Mrs. Burghound" too!) to Shanghai and Hong Kong to lead all of the events in this programme. 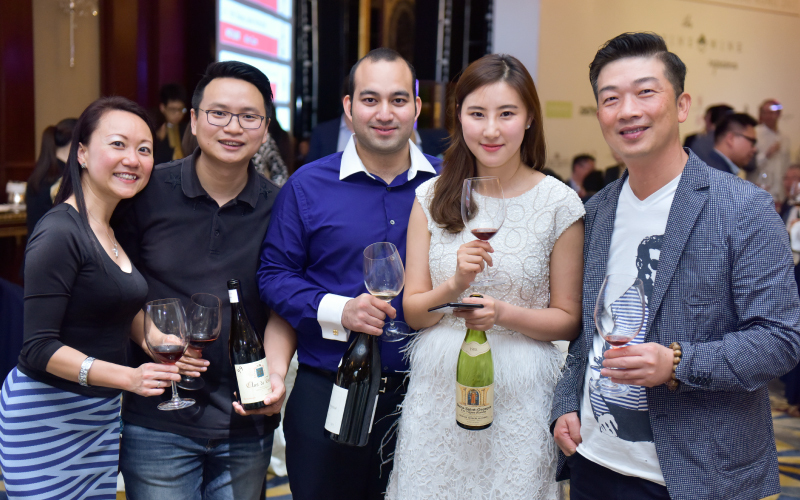 Allen Meadow’s 2018 China programme is exclusive to The Fine Wine Experience. 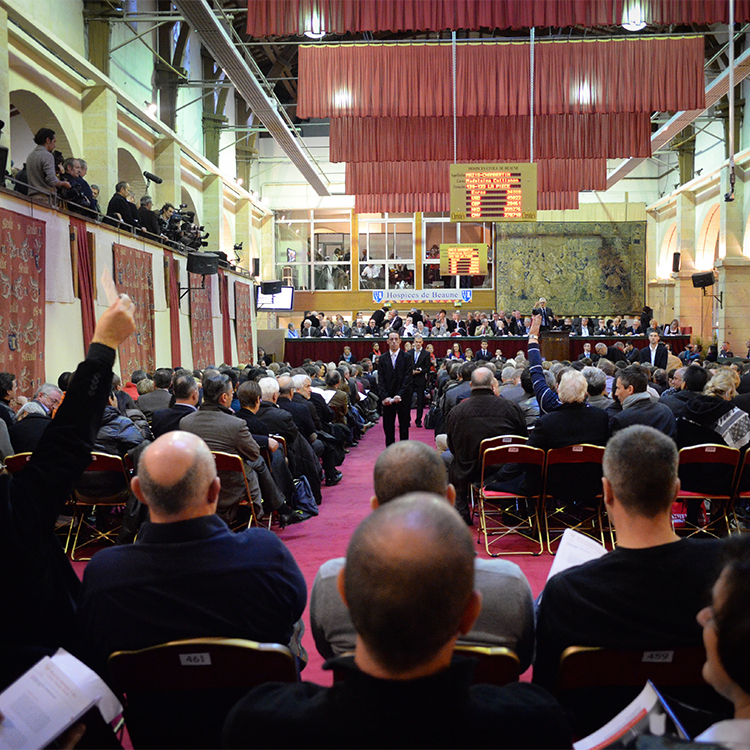 There is much to learn about this complex yet rewarding fine wine region of Burgundy. Allen’s expertise, his complete fluency in the subject, and his ability to teach, to lead, and to moderate discussion offer much to both the novice and the experienced aficionado. 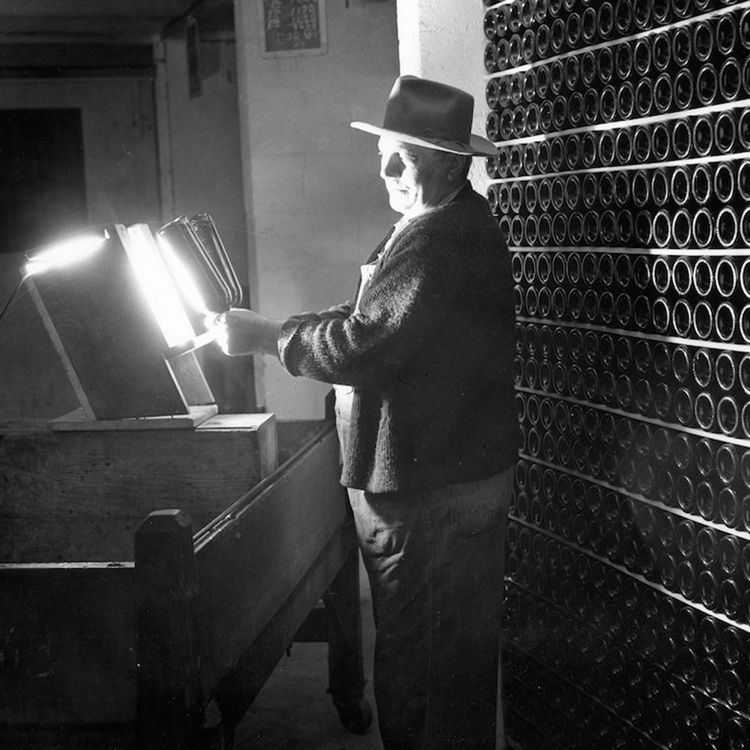 We have also spent many months meticulously sourcing just the right bottles – the right vineyards, vintages, and domaines with the right provenance – to show top level Burgundy in its diversity and depth. The programme takes in a range of subjects with a nicely varied selection of cuisines at leading Shanghai and Hong Kong dining venues. Yet all this is scheduled within a short enough space of time, that both locals and international guests alike can schedule any selection of events, or indeed the entire programme into their diaries. 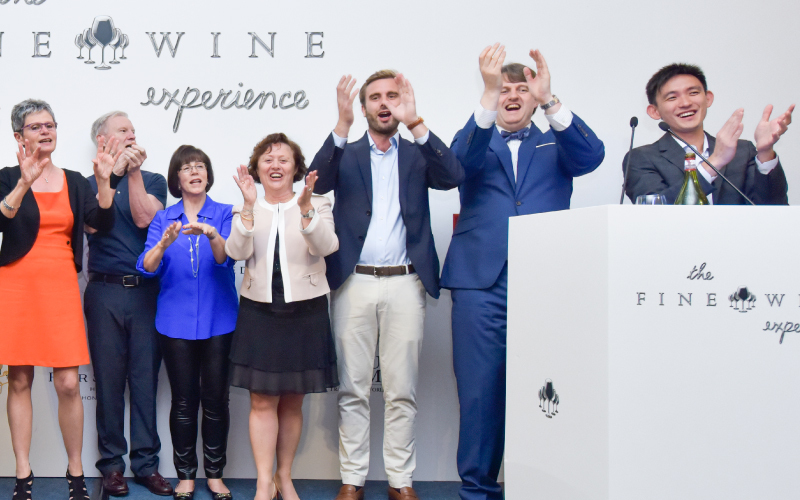 This year we are joined by leading Burgundians — Marit Lindal and Christophe Perrot-Minot (Domaine Perrot-Minot), and Prune and Antoine Amiot-Servelle (Domaine Amiot-Servelle) who will join Allen in leading their domaine-specific events. The headline summary of events is listed below. Download the full programme with wine list and details or read it online here. Many of these events are very small in scale, so we recommend you book as early as possible to avoid disappointment. For Hong Kong we also offer special hotel rate Deluxe Peak View Room at Island Shangri-la Hotel for HKD 2,550+10% service charge per night. 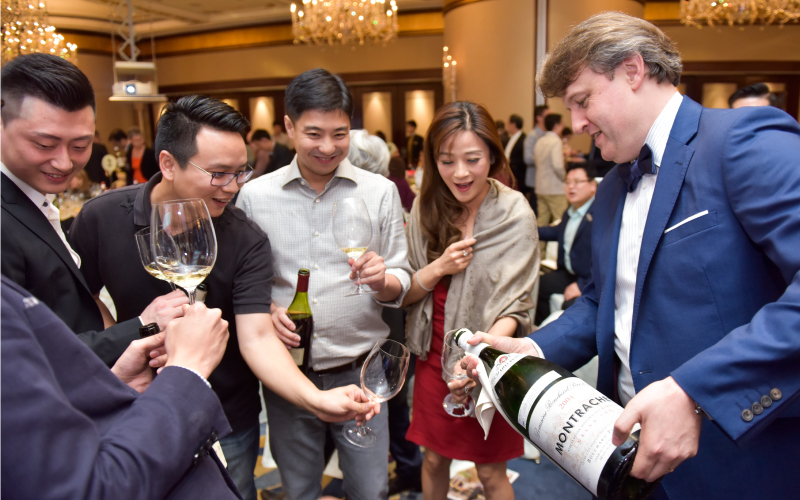 This offer is subject to availability and only valid for bookings made through The Fine Wine Experience for the participants of Burghound Symposium 2018 events, please contact us via events@finewineexperience.com or +852 2803 0753 for booking. 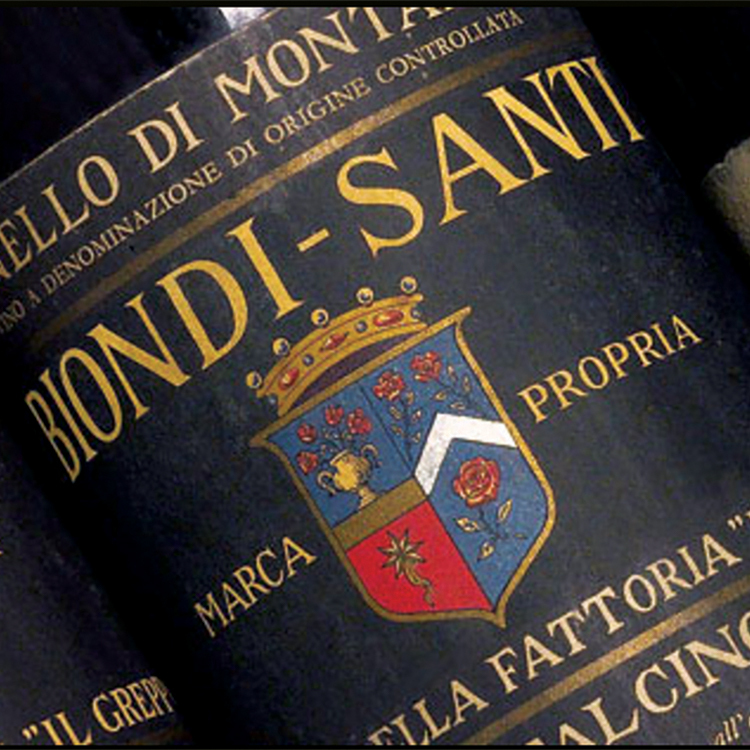 The centrepiece event for The Fine Wine Experience Burghound Symposium is the Gala Dinner. This dinner is where we really let our hair down, celebrating in the traditional Burgundy “paulée” style, all of us attending sharing bottles, magnums, jeroboams (! ), from our cellars for old friends at our table, and new friends around the room. 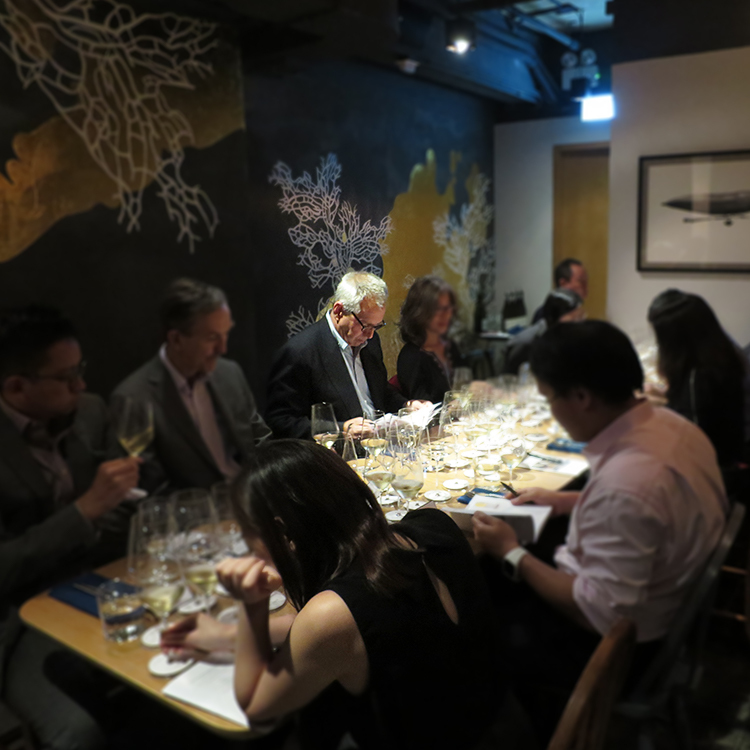 The core of Hong Kong’s Burgundy-loving community attend, along with visitors from the mainland, Europe, USA, and across Asia. 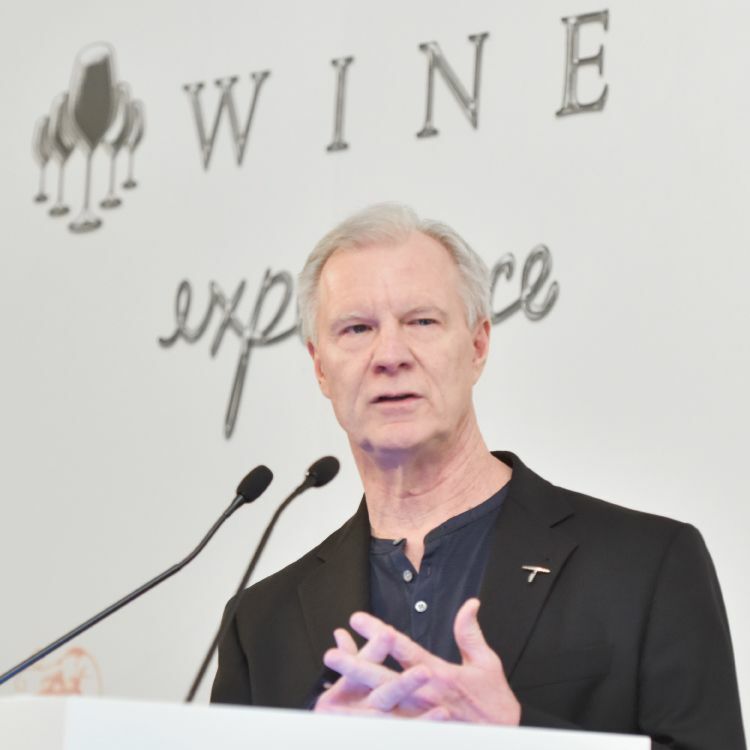 This year The Fine Wine Experience is buying your dinner – there is no ticket to purchase! In lieu of paying for a ticket, we ask each participant to donate wine which we will auction - ten lots live on the night, and the rest online (see the Q&A for more details on how that will work). Then, 100% of the proceeds will go to this year’s charity, New Life, a mental health specialist. Our target is to raise HK$1.5 million in support of “Mindful Parents, Happy Kids”, a programme to train 40 local Mindful Parenting facilitators to provide 20 workshops and 60 courses to an estimated 800 parents over two years. It’s a bold target that will deliver a real impact in our Hong Kong community. 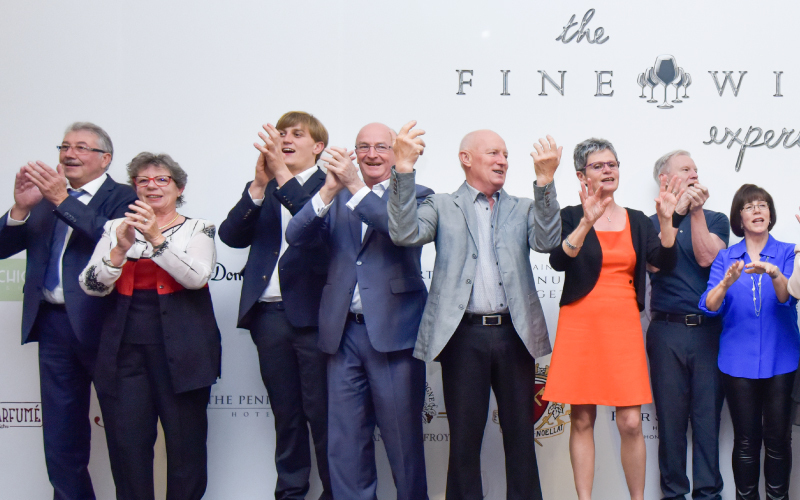 This year’s special guests will include Erica and Allen Meadows, Prune and Antoine Amiot-Servelle (Domaine Amiot-Servelle), Marit Lindal and Christophe Perrot-Minot (Domaine Perrot-Minot). It’s a truly lovely aspect of Burgundy that this type of dinner exemplifies - the generosity, friendship, and natural sense to share the passion for these wines with others. 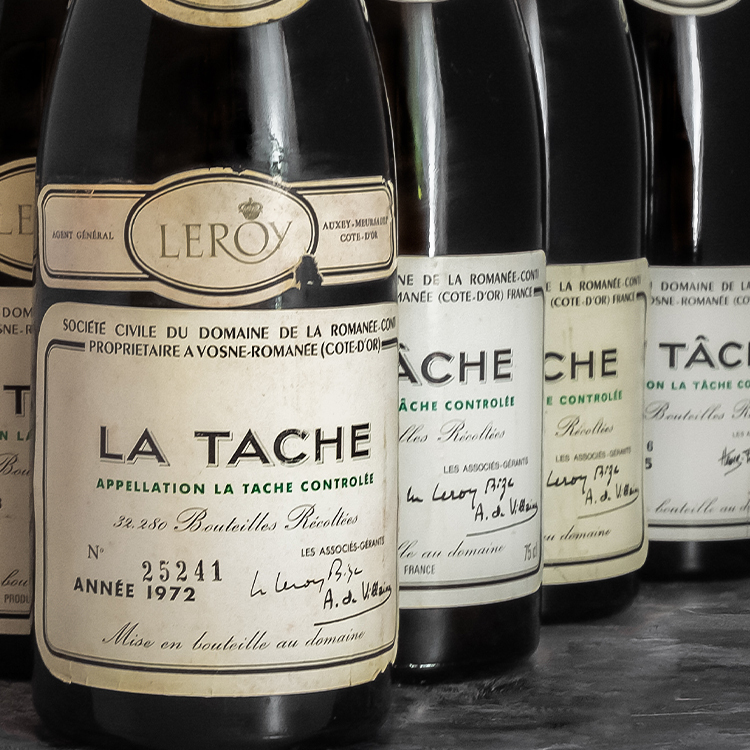 This dinner is a BYO Burgundy event - the chance to pull from the cellar your special bottles, mature rarities, and - especially - those large format bottles that were just made for nights like this. (Of course, if you need help, we have plenty of Burgundy available for you to purchase – just let us know and we’ll be sure to have you well equipped for the night).